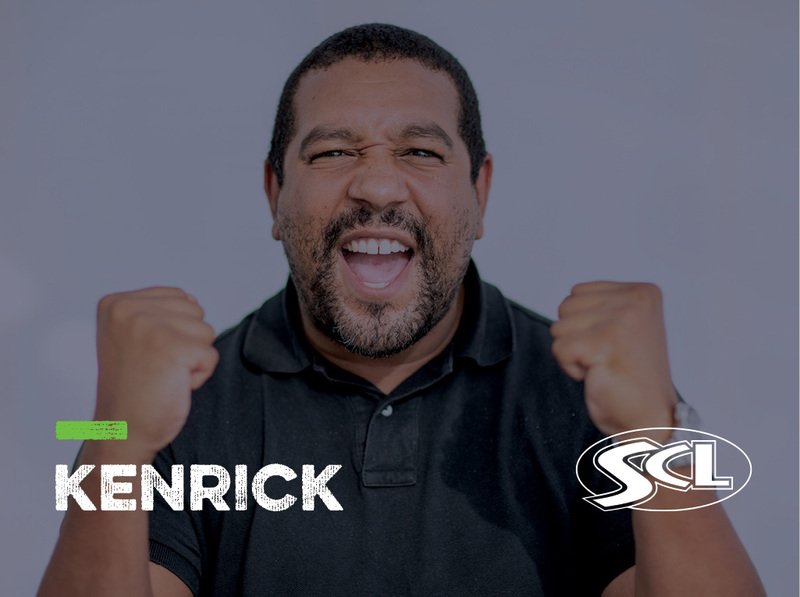 This week, we spoke to Kenrick Dyer; FE Sports Lecturer at Millwall Community Trust Academy, as we took an inside look into his career, and found out why a role with SCL is #morethanjustajob. My role is to deliver the NCFE Level 2 at Millwall Community Trust Academy. I work day-to-day with post 16 students who are on our football programme. I run the NCFE programme at Millwall Community Trust Academy, in partnership with SCL. I enjoy sharing my own professional football and sporting experiences with students who want to achieve something within sport. I like the flexibility of practical and theory of the lessons as most of our students are visual learners. I receive lots of support from my employer, there’s always someone on the other end of the phone in all departments of the company. I started with playing football for a living and liked the idea of being a football coach. I then went on and did my coaching badges, I then went onto work for professional football clubs at academy level. I then liked the idea of transferring what I did as a coach into the classroom, I stared to work within schools as a PE specialist which gave me to chance to teach in the classroom which I did for a few years. I was then presented with the opportunity to work with and lecture post 16 students teaching BTEC Level 3 on football programmes which I still continue to do today. From a sporting perspective, a stand out moment for me was winning “player of the year” and “players player of the year” in the same season. Plenty, when students leave post 16 they have the opportunity to go to university, sports development, sports management, sports lecturer… The list goes on. To work on particular programmes, I think it’s a must that you must talk from experience and have been through certain experiences yourself, post 16 students know if what you’re saying is true or false, plus you’ll find that they’ll hang onto your every word too. Keeping students motivated, they have such long and challenging days with football training and the having to retain what lecturers ask of them too. Don’t let anyone tell you that you can’t do it.